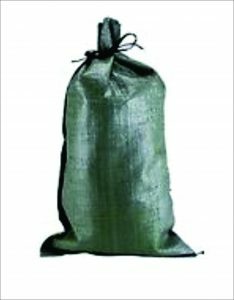 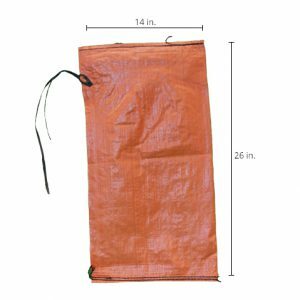 Olive Sandbags are a simple, but effective way to prevent or reduce flood water damage. 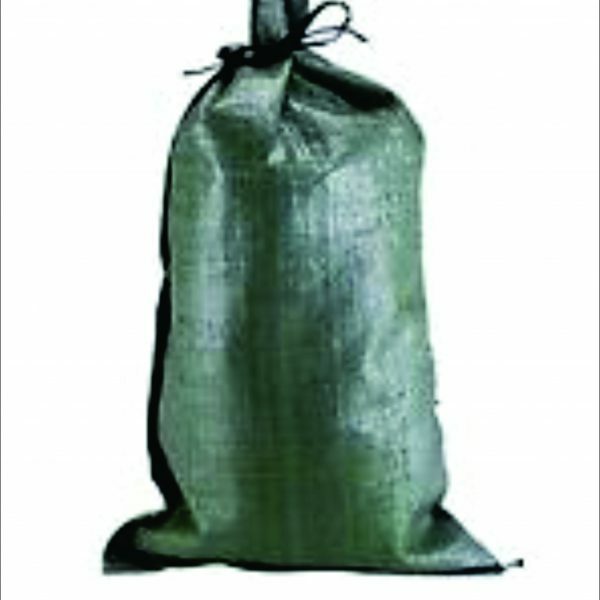 Properly filled and placed olive sandbags can act as a barrier to divert moving water around, instead of through buildings. 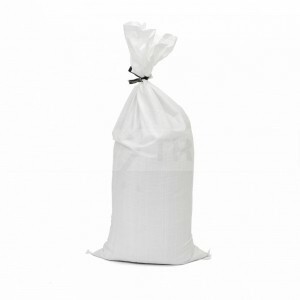 Sandbags do not include sand.